Advantage Metal Products offers more than 30 years combined experience in reverse engineering and building to customer specifications. 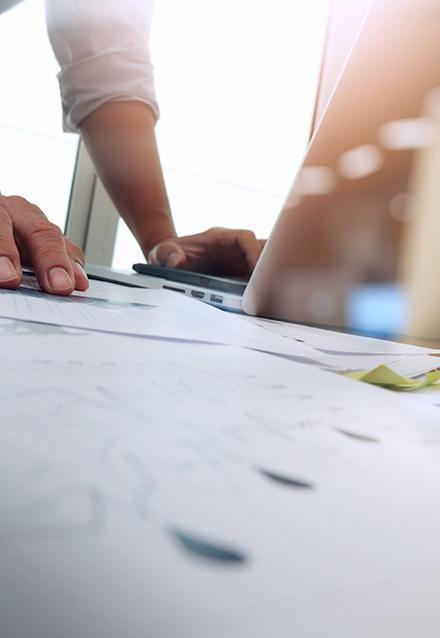 We work directly, engineer to engineer, assuring that value is built at the beginning New Product Introduction (NPI) stages, as well as into all legacy builds, enhancing life of part and cost reduction efforts. 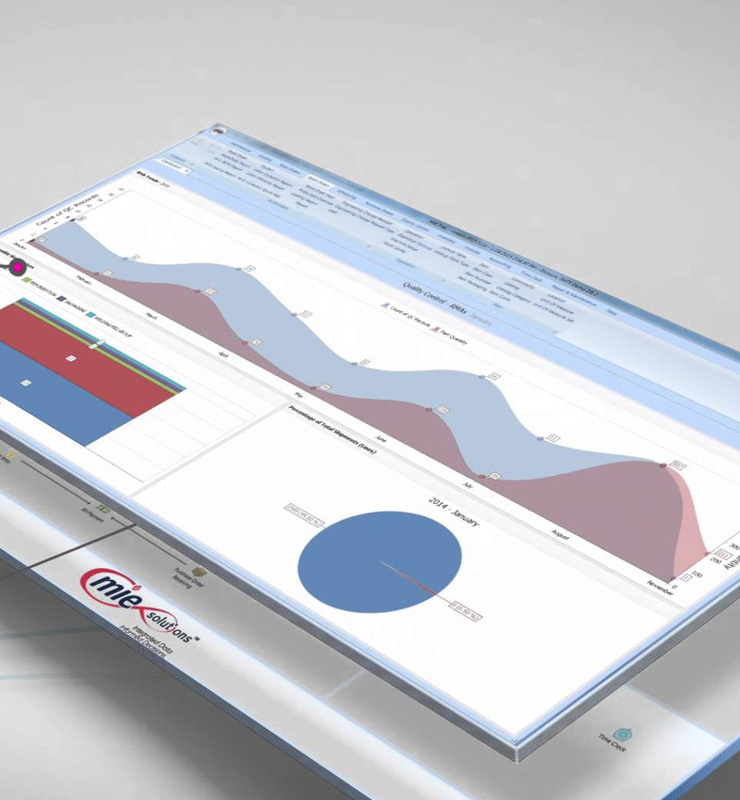 AMP has up to date software systems, coupled with an ERP interface to assure adequate services for all customers’ project needs. 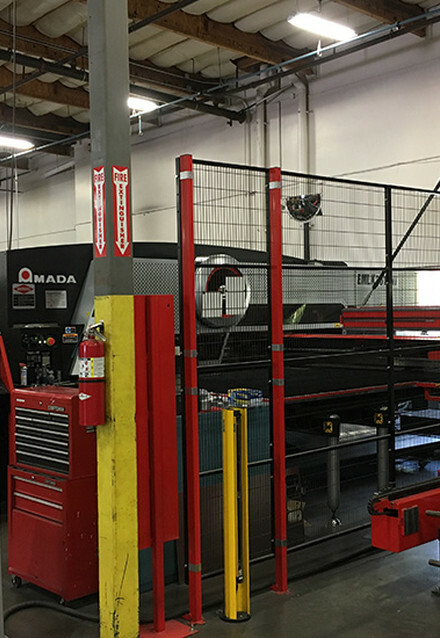 Advantage Metal Products has reinvested capital in order to maintain the highest level of equipment and technological advancement available for sheet metal fabrication and tools of the trade. 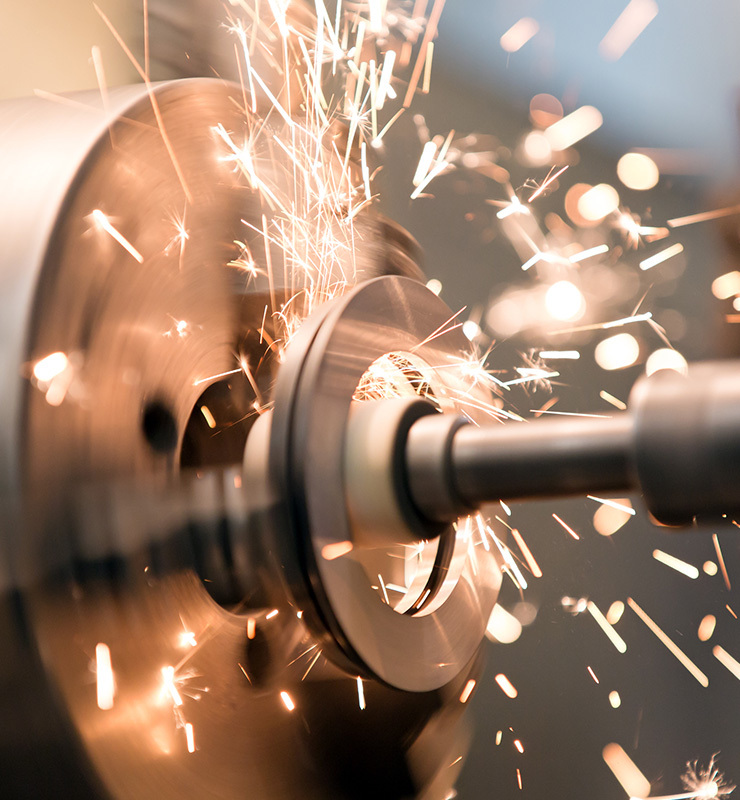 While many other shops utilize old school build methods and equipment, at AMP top of the line automation can guarantee quick turnaround times and superior quality at a competitive price. 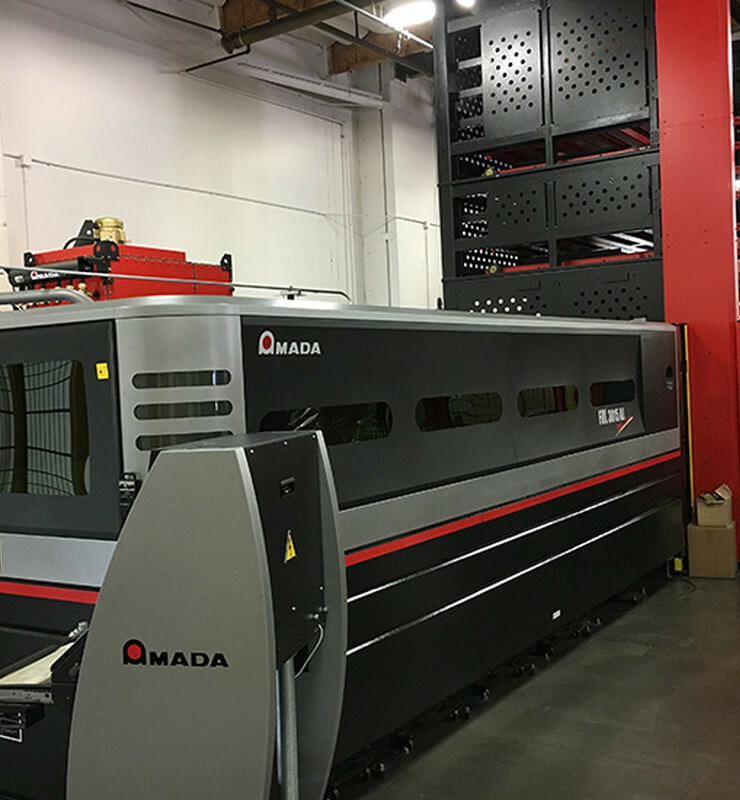 Utilizing this advanced equipment, AMP can run lights out, fully automated, requiring no human onsite presence, thereby lowering the burden rate and assuring that we continue to make all of our products in the U.S.A. 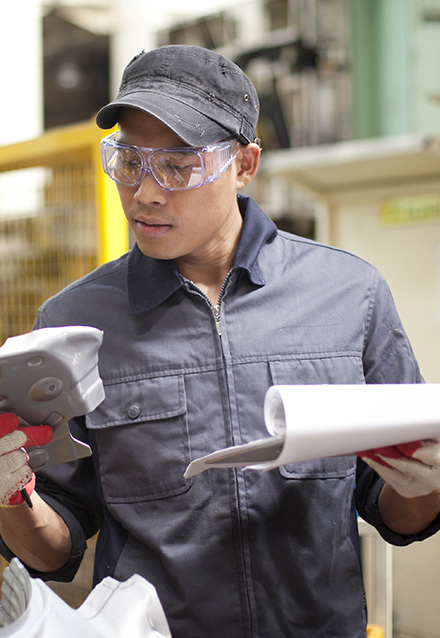 Contact us to learn more about our robust custom sheet metal fabrication services. Our team of metal fabricators is ready to take on your project. 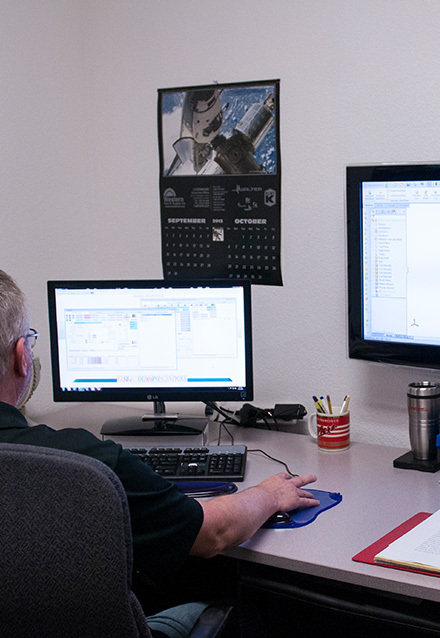 As a one-stop shop, Advantage Metal Products has coupled complete turnkey manufacturing solutions with value-added services such as Computer Numerical Control - CNC Machining. 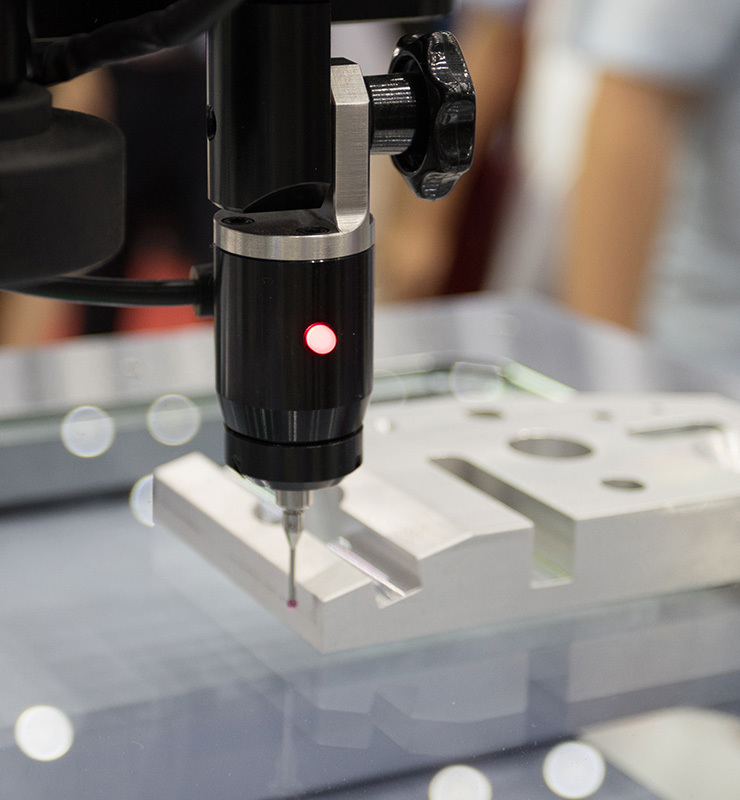 With a variety of machined product requirements to complement our customer’s sheet metal needs, AMP can fulfill the demand for precision machined components with rapid turnaround times for New Product Introductions (NPIs) and prototypes, as well as large production runs. 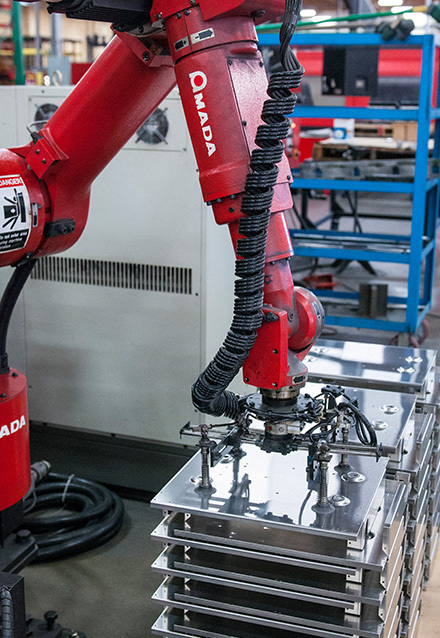 Advantage Metal Products has solved many customers’ concerns regarding space and manpower by offering full-service turnkey assembly of fabricated products. 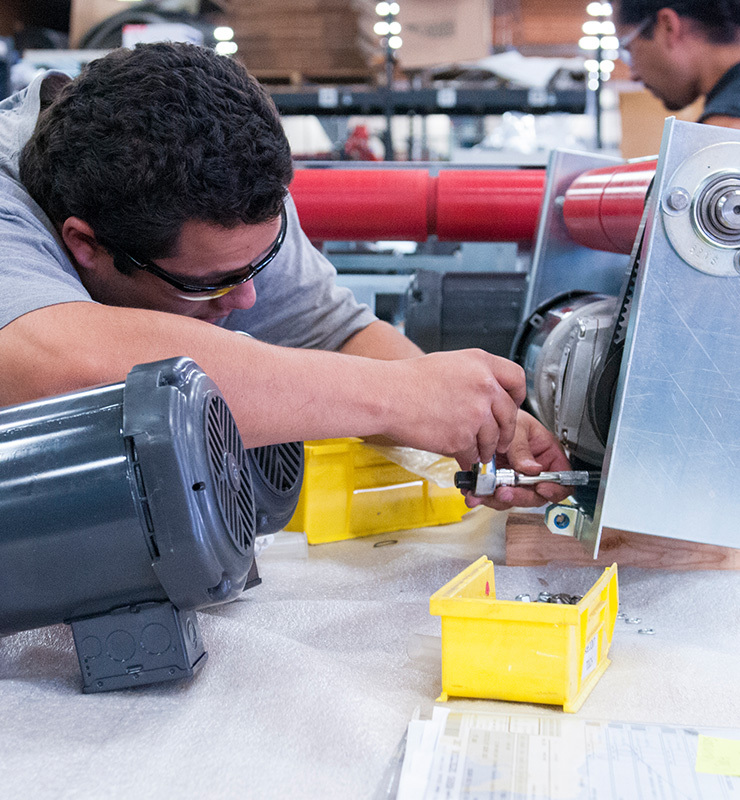 By eliminating such burdens, AMP has accessed levels of mechanical build assemblies from Bill of Materials (BOMs) assuring less space and lower workforce requirements, leading to measurable cost savings. With the help of state of the art equipment and our turn-key process we are positioned to provide services across several industries. 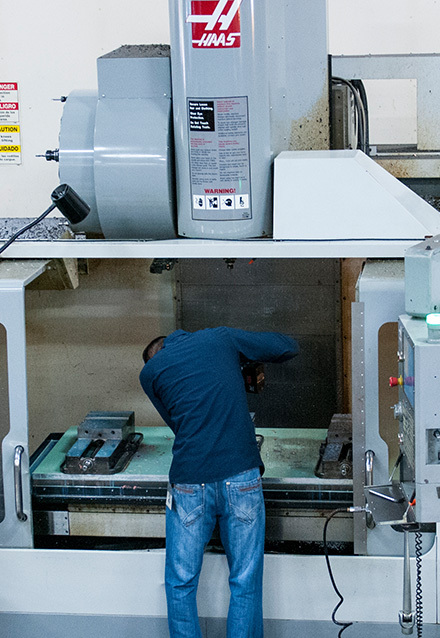 Advantage Metal Products is a Full-Service Machine Shop specializing in precision metal manufacturing, sheet metal services, and NPI Manufacturing.